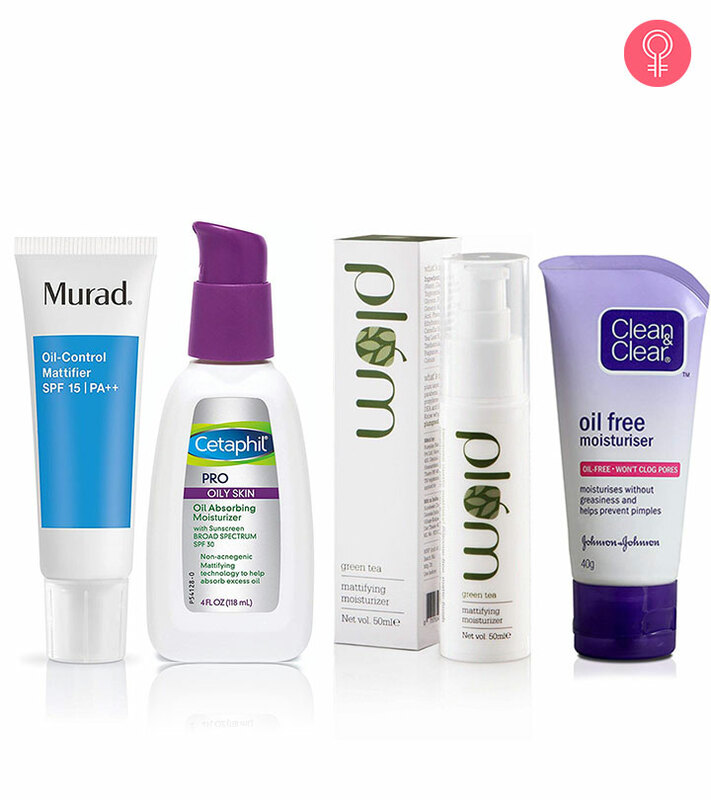 Even oily and acne-prone skin needs moisturization. Before you think I am out of my mind, here’s what you need to know – moisturization helps to keep the skin barrier intact. This is especially true if you are using acne medication for your skin. Such medications tend to dry out the skin and damage the skin barrier. 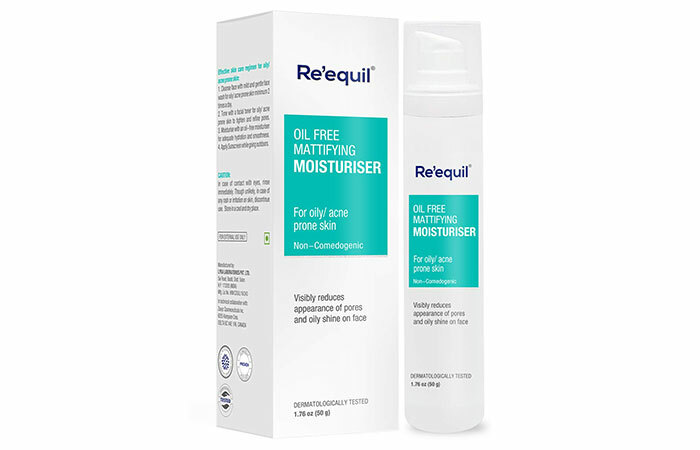 This is where an excellent oil-free moisturizer comes to your rescue. 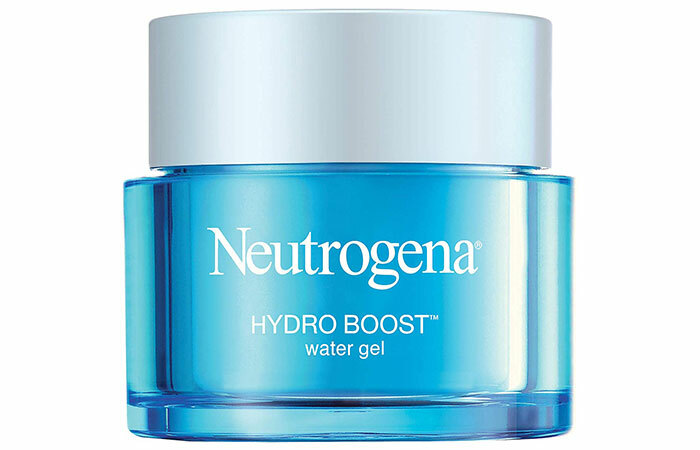 This is a gel-based moisturizer that provides intense hydration to your skin without making it oily. 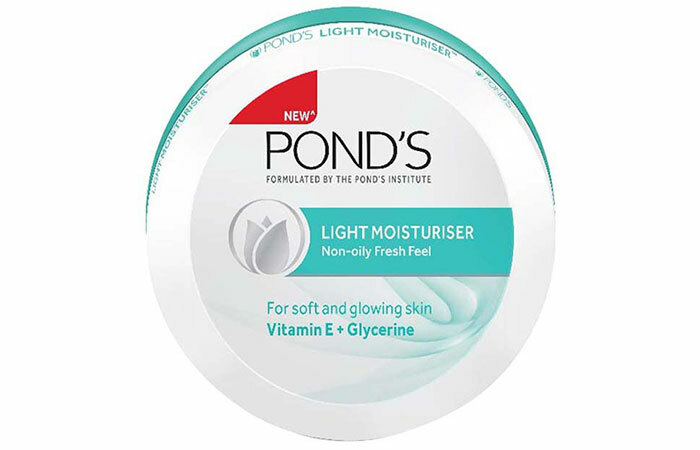 It has a water-gel formula that keeps your skin soft and smooth. It can also double as a makeup primer. As the name suggests, it drenches your skin with intense hydration without making it oily. It draws atmospheric vapor and locks moisture into your skin for up to 72 hours. 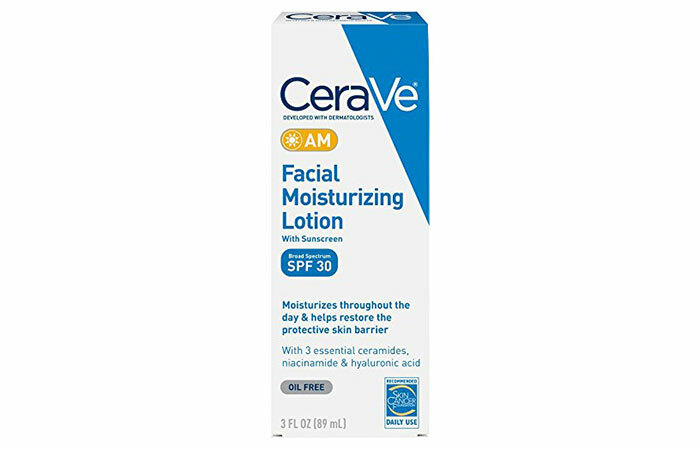 This moisturizing lotion contains a blend of ceramides and hyaluronic acid that keeps your skin moisturized. It is gentle and suits sensitive skin. 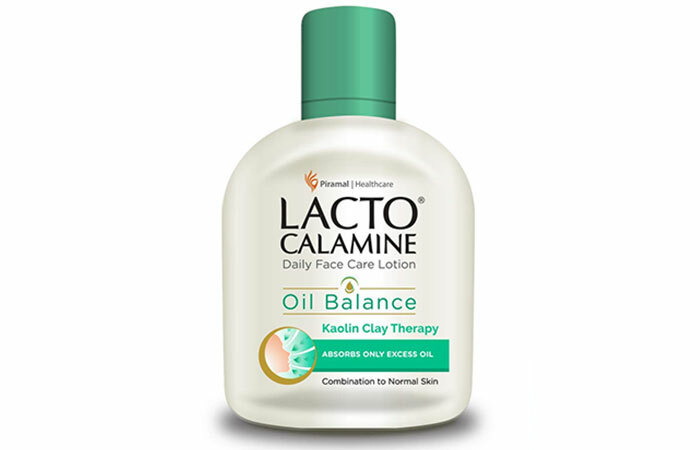 This lotion keeps your skin oil-free, and the vitamin B3 further strengthens the skin barrier. 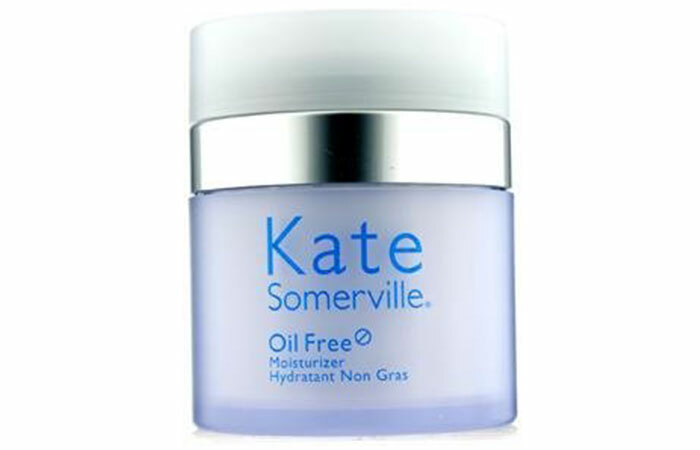 This moisturizer is completely oil-free (as the name suggests). 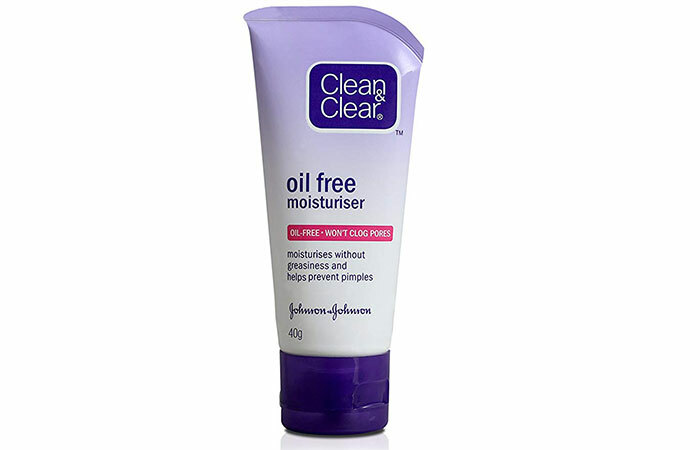 It prevents breakouts and keeps your skin moisturized without overdrying it. 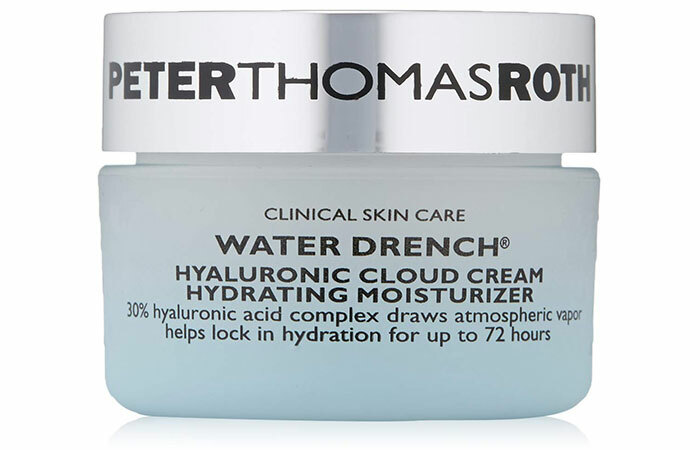 This lightweight moisturizer provides instant hydration. It tightens the skin and also has an anti-aging effect. 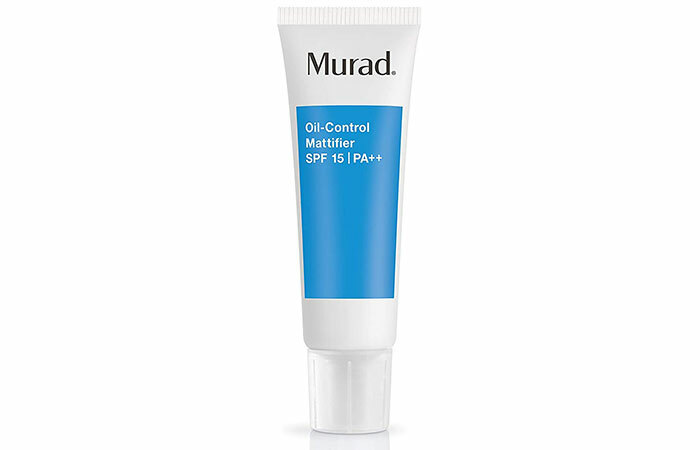 It regulates excess oil production and minimizes breakouts. This face moisturizer regulates the activity of your sebaceous glands and reduces excessive oiliness. The micro pearl technology reduces shine and gives your skin a matte finish. This product claims to provide oil-free skin for up to 8 hours. 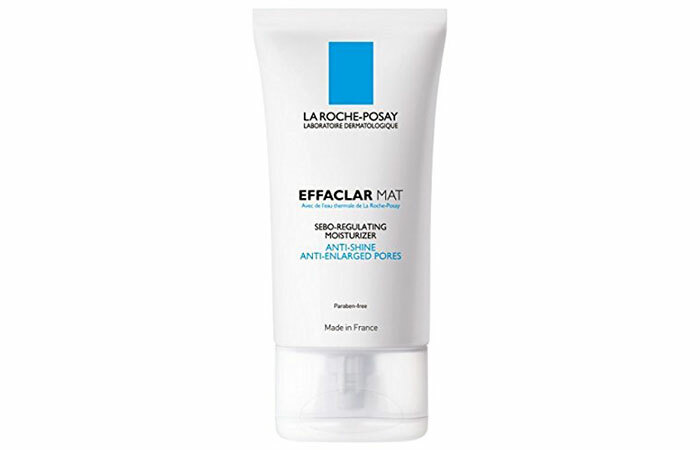 It helps regulate oil production while preserving skin hydration levels to give you a matte finish. 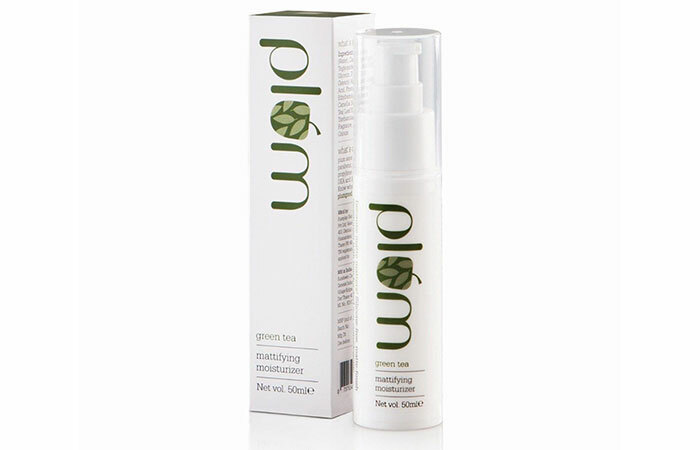 This moisturizing lotion is suitable for all skin types, including sensitive and acne-prone skin. It keeps the skin oil-free and hydrated all day long. This is a boon for anyone who is looking for a tinted moisturizer. 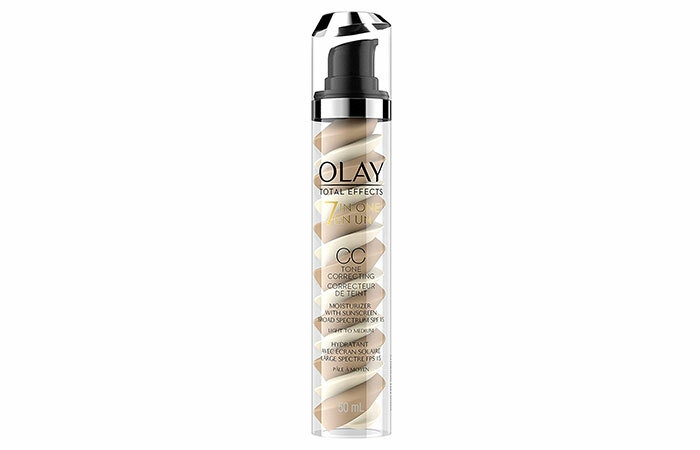 This color correcting cream from Olay has anti-inflammatory properties that reduce excess sebum and keep your skin happy. This face moisturizer gives your skin a matte finish and is developed using Sebulyse technology. It targets excessive oiliness and offers sebum control. We have got something for every budget. 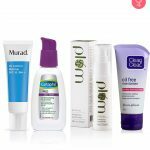 If you are looking for top oil-free moisturizers that won’t cost a bomb, here’s a list for you. 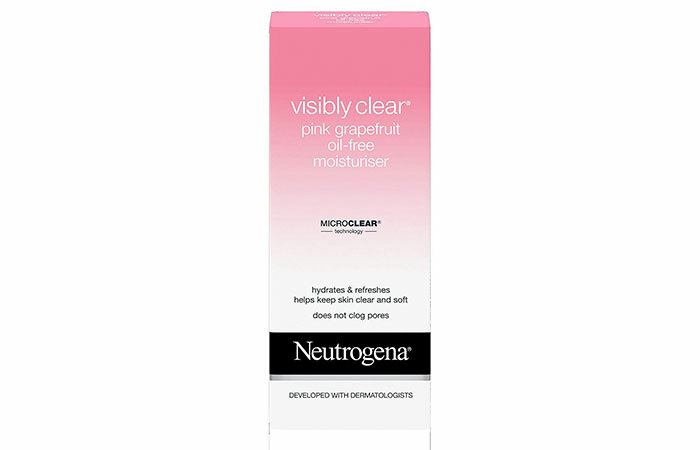 This matte finish moisturizer suits all skin types, especially oily and acne-prone skin. It provides controlled hydration and reduces acne and pimples to give you clear skin. This moisturizer has an oil-free formula that regulates excess sebum production and keeps your face shine-free for hours. It also reduces the size of the pores on your face. This lightweight cream gently hydrates your skin and gives it an oil-free radiance. 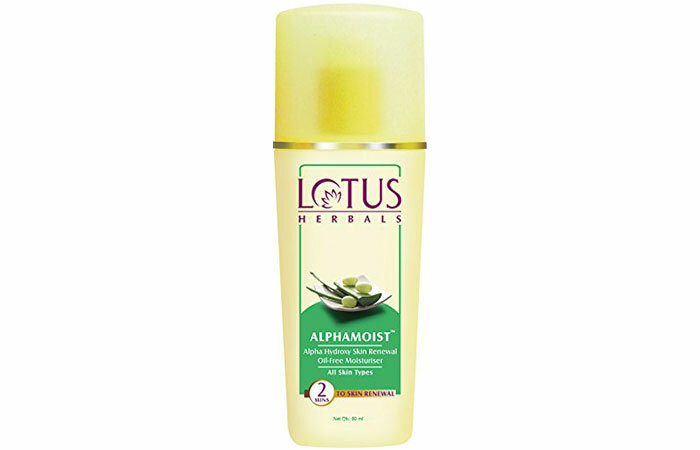 It contains herbal extracts that nourish your skin and keep it healthy. This daily face moisturizer provides 24-hour hydration without clogging your skin pores. It has a fast-absorbing formula that leaves your skin soft and smooth with regular usage. This nourishing cream is lightweight, doesn’t make your skin excessively oily, and can be used on the face and other body parts. It spreads easily and is absorbed instantly. 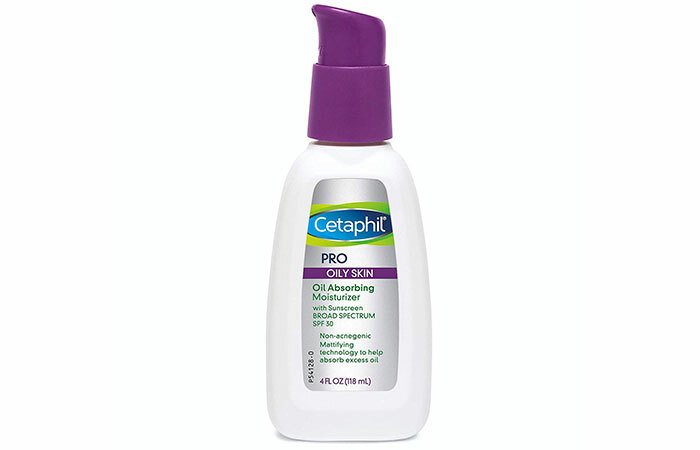 This oil-free moisturizer is enriched with AHA and milk enzymes. This product rejuvenates your skin and nourishes it. This moisturizer has an anti-inflammatory effect on your skin and is extremely gentle. This product keeps your skin moisturized minus the greasiness. It doesn’t clog your skin pores and also claims to prevent blackheads and breakouts. This daily facial moisturizer claims to protect your skin from sun damage and prevent sun-induced aging. 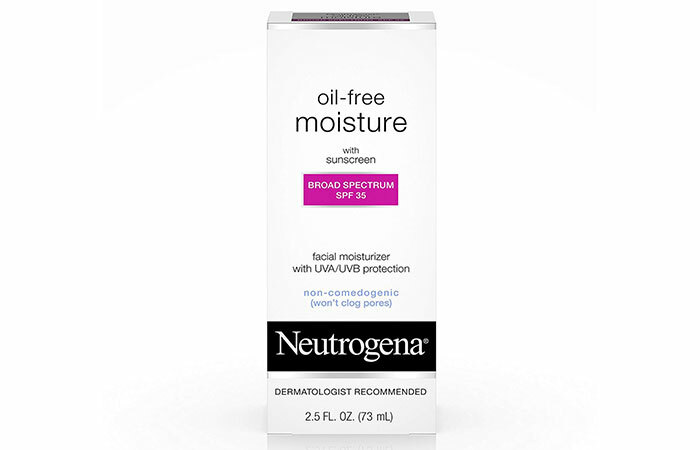 This oil-free moisturizer nourishes your skin without making it greasy. 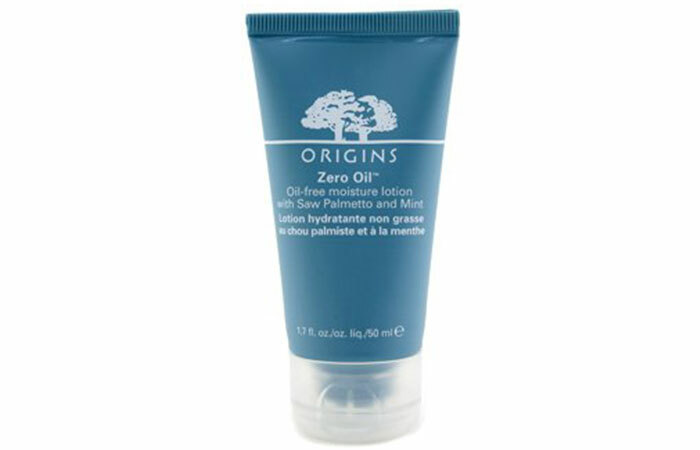 This product contains kaolin clay extracts that absorb excess oil and keep your face shine- and oil-free for hours. It also helps to balance the moisture level of your skin so that it doesn’t feel dry. These moisturizers will keep your skin glowing without the excess sebum. 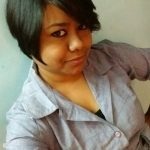 Hope this list is helpful! Let us know if you found the perfect match for your skin in this list.